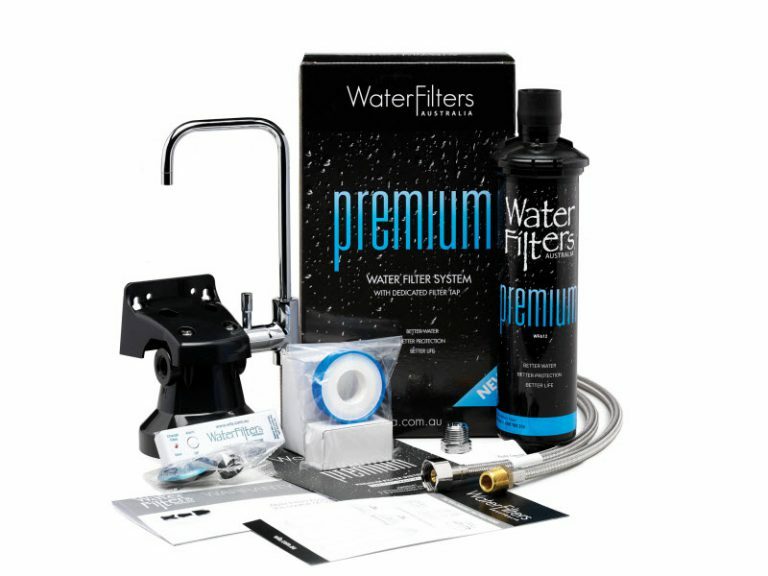 Like the idea of a separate drinking water tap or looking for a dedicated water filter tap? Want to provide your office staff or employees with a healthy, safe, affordable and environmentally-friendly alternative to single use plastic bottles? Looking for alternatives to constantly refilling an ugly water filter jug that clutters up your kitchen bench? 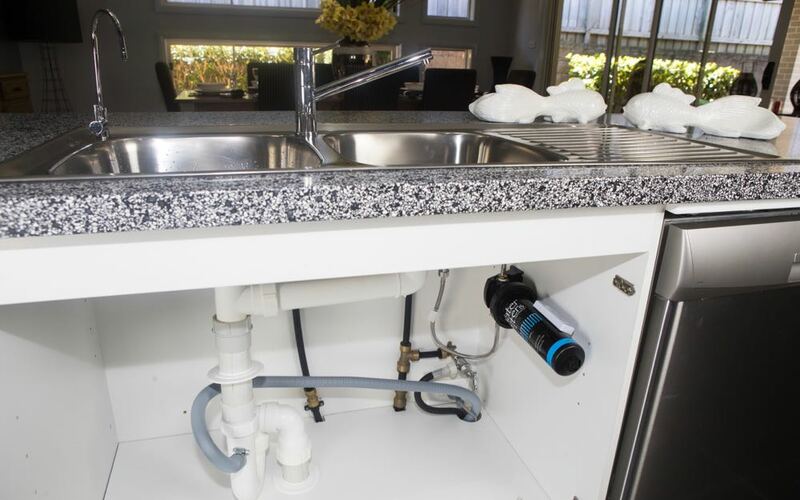 Maybe you need to retrofit a filter tap into an existing older-style stainless steel sink? 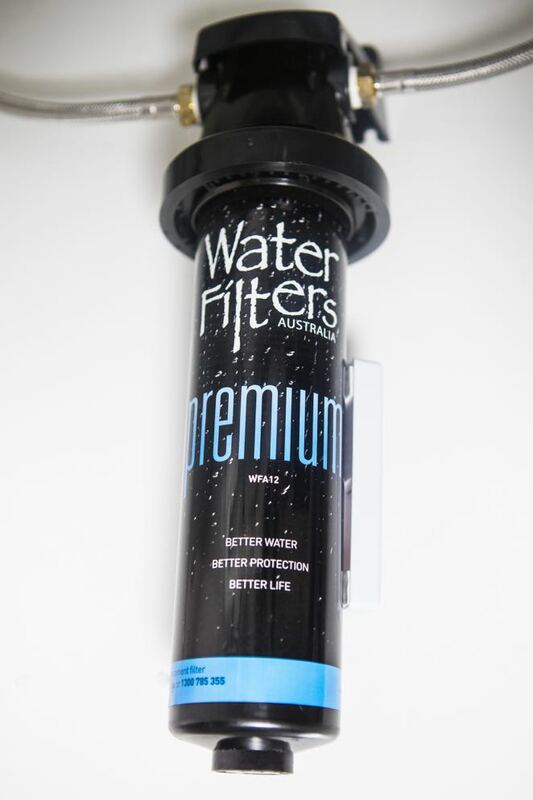 …it’s also removing any impurities from your drinking water. Either way, we’d love to help you to enjoy the convenience and environmental and health benefits of pure filtered water from your kitchen tap…at a price you won’t believe.